Find Microtek Developer- Properties, New Commercial and residential property ready to move. 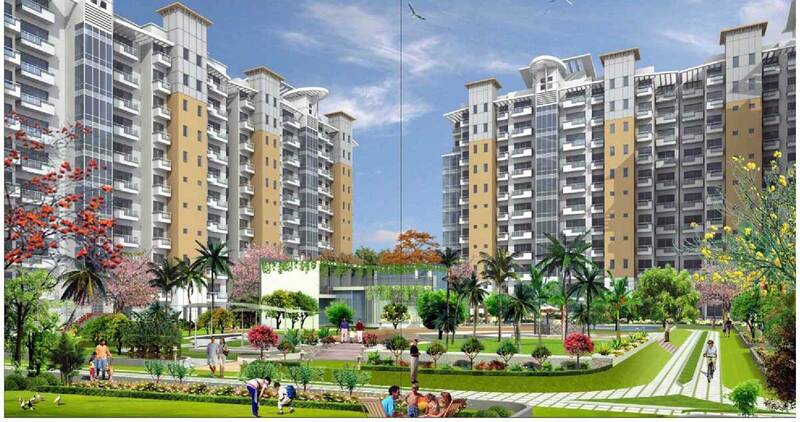 Get full details & Price of latest projects by Microtek Developers resale properties on Dwarka Expressway Gurgaon. In the last 4 decades, Action Group has come a long way. From a small team of just 20 people, the group today boasts of a workforce of more than 20,000 employees, spread across offices located in 50 cities in 3 countries. Action Group's first endeavor in 1972 reaped rich rewards and we soon became the largest shoe manufacturer (Action Shoes) in India. From being India's biggest shoe manufacturing company, we have today grown into a huge conglomerate of diversified businesses. The third largest Hospital in Delhi (Sri Balaji Action Cancer Medical Institute) offering world class integrated healthcare facilities and imparts medical care to the weaker sections of the community. Apart from making new investments in the Power Sector (Action Infraprojects) in India, the group crossed international borders and has made a name for itself in Coal Mining (INSA Coal Holdings) and Silica Mining (Incubex Minerals) businesses in South Africa.